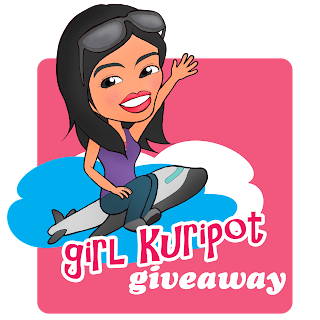 Girl Kuripot Girl Kuripot: New GK Zinio Subscription Winners! Here are the newest winners of the Zinio Giveaway! Thank you for supporting Girl Kuripot & Guiltless Getaways Giveaways! Please check your Zinio accounts in a week or two and just wait for the first issues of your subscriptions=) Happy reading!